Some more news coming from Giant’s Grave after the end of the excavation. 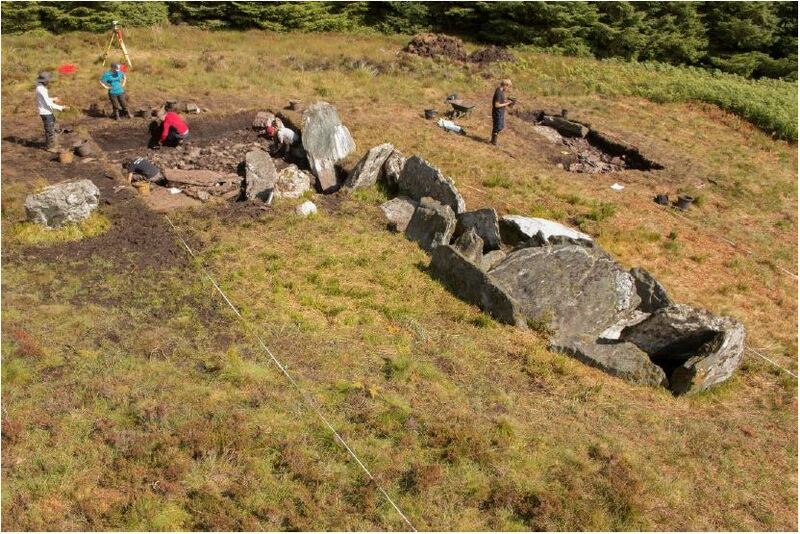 The 2017 Giant’s Grave Excavation report has just been released, covering everything that was learnt in the latest digs at this interesting monument. 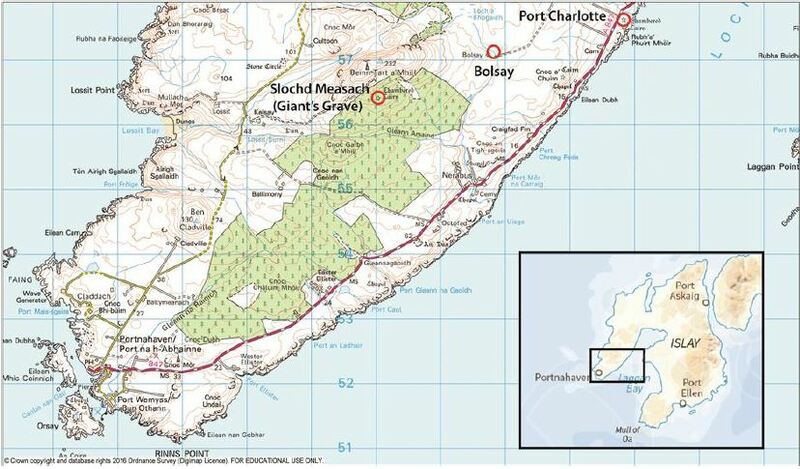 For more information about Giant’s Grave and the excavations that have been conducted there, visit the project page.